The Ruhr-University Bochum meets the need for material scientists trained in numerical simulation and experimental characterization and processing techniques by the international Master of Science programme “Materials Science and Simulation” (MSS), hosted by the Interdisciplinary Centre for Advanced Materials Simulation. This section will provide you with lots of tips and information about studying and living in Bochum and the Ruhr area. Find information about the application and admission procedure here. 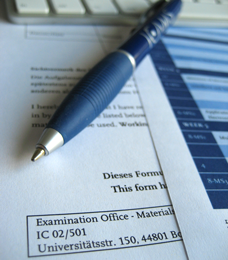 The examination office of the course deals with the administration of the programme. 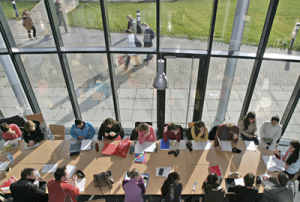 In this section you will find information about exams, opening hours and downloads of forms and other things relevant for the course. Read more here.